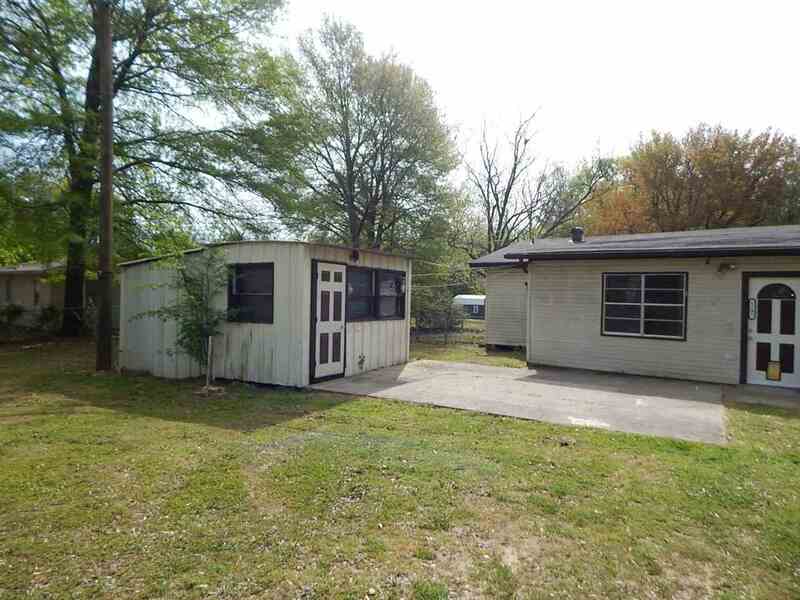 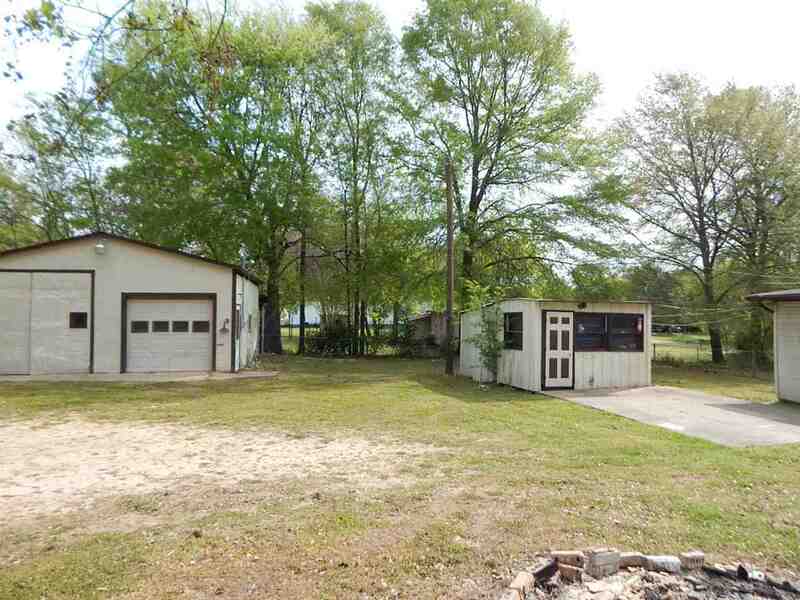 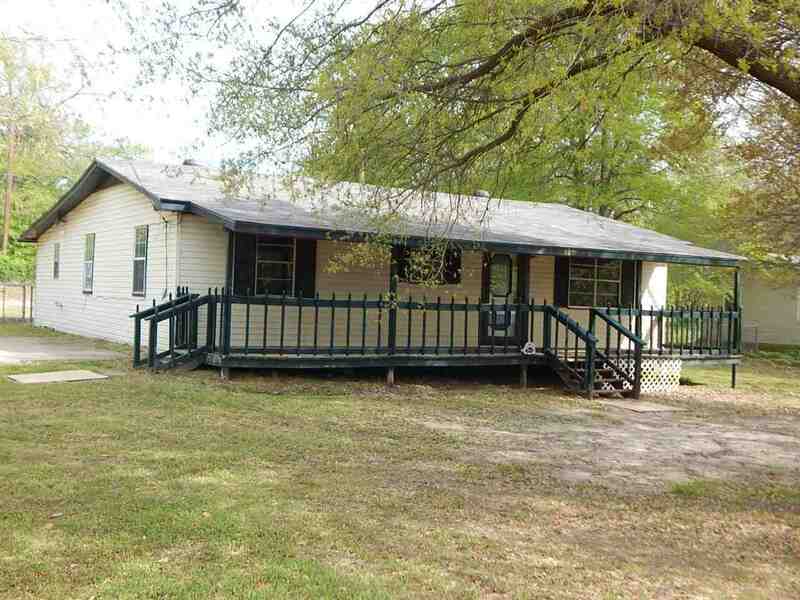 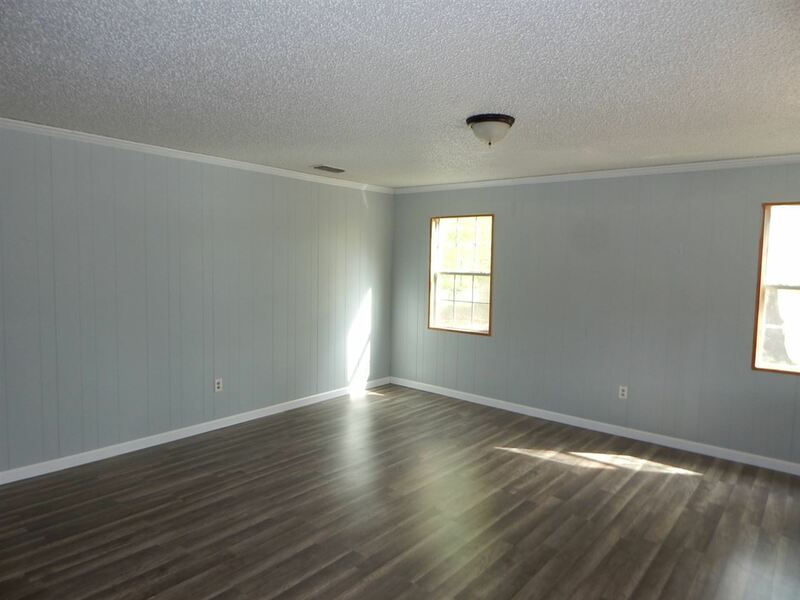 1201 Sanders, Gladewater, TX.| MLS# 20191714 | Tracy McKnight of Gladwater Real Estate (903) 812-2183 | Gladewater TX Real Estate | Contact us to request more information about our Homes for Sale in the Gladewater TX area. 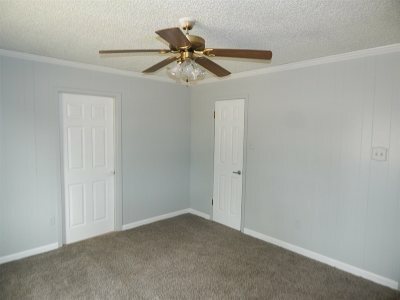 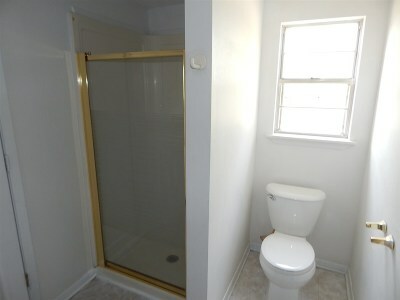 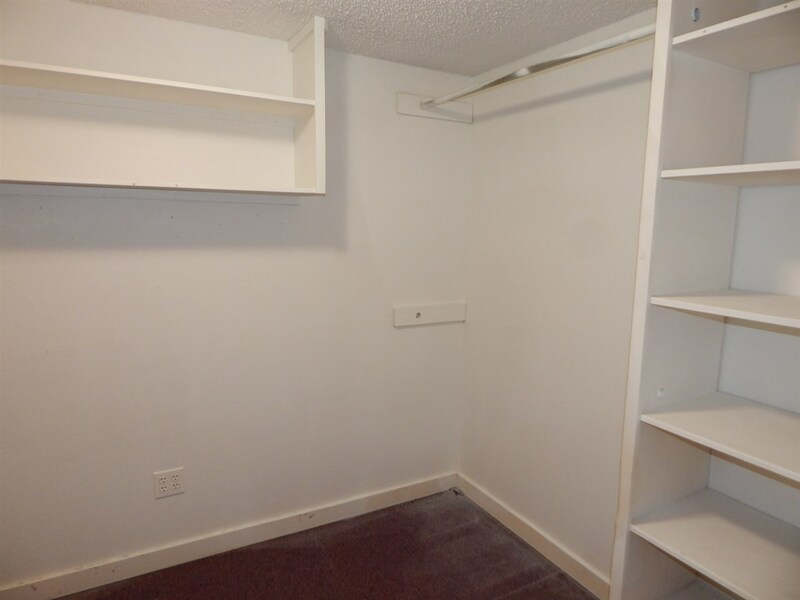 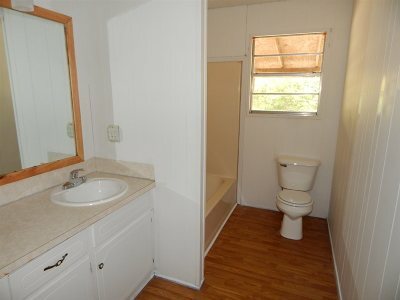 UPDATED 3/2 HOUSE ON A LARGE CORNER LOT. LOTS OF UPDATES IN THIS ONE. 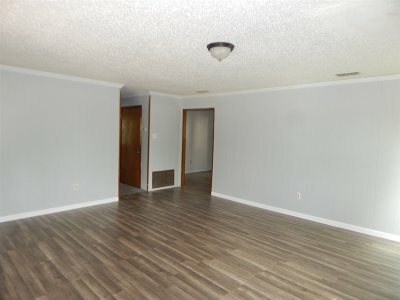 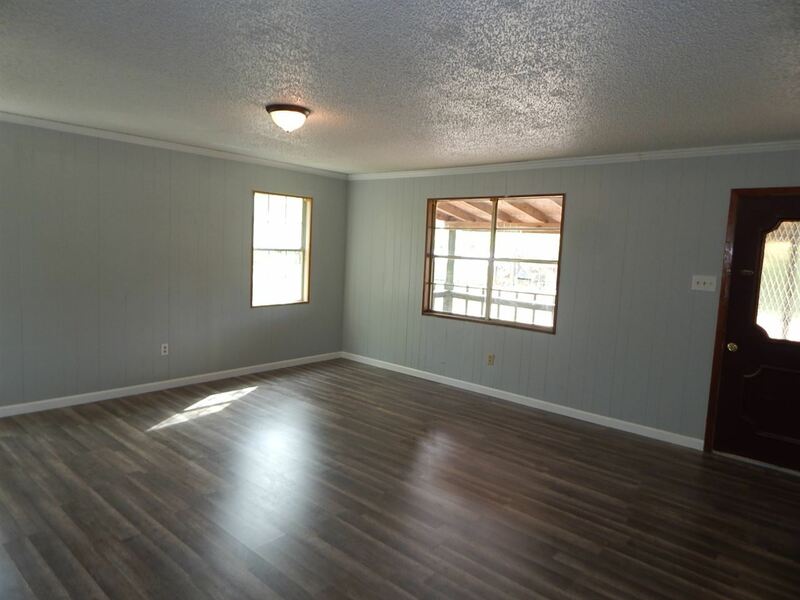 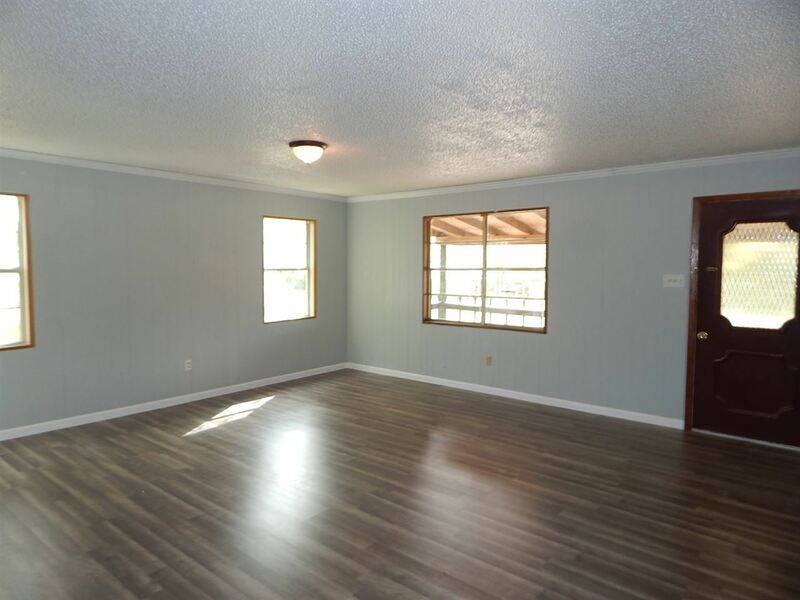 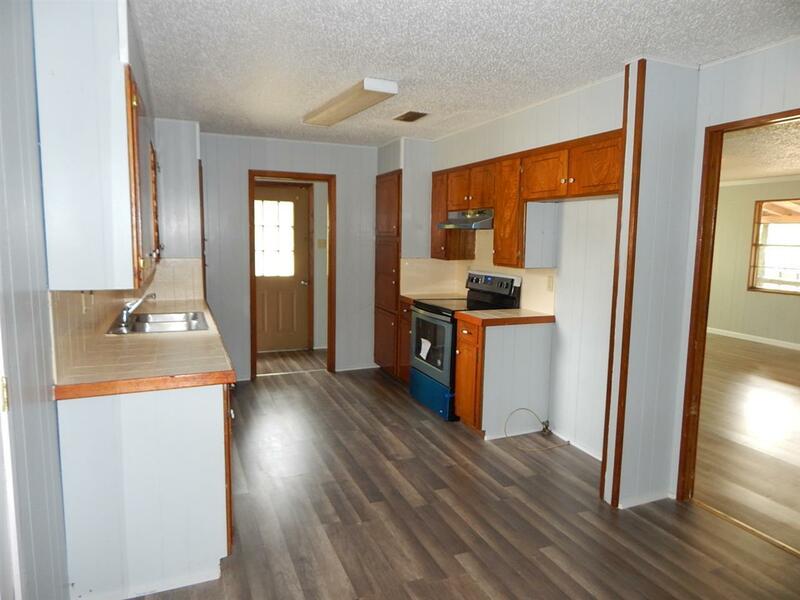 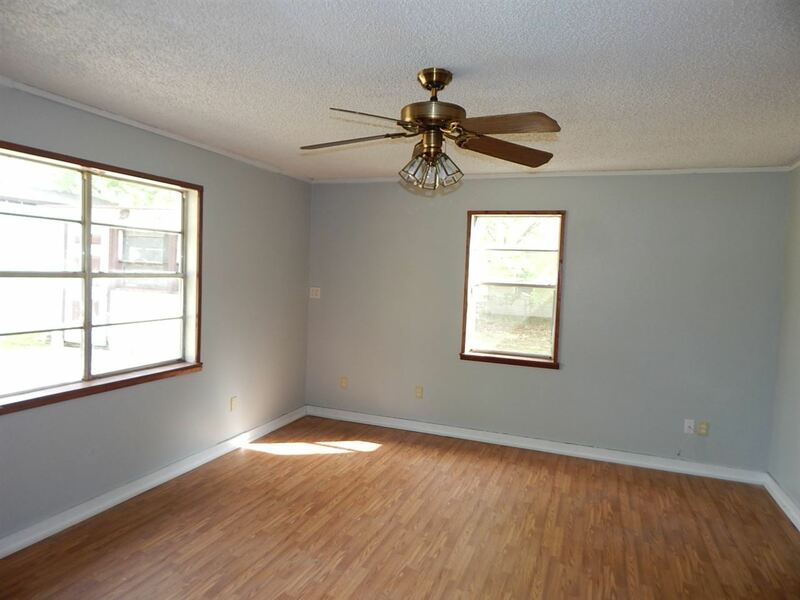 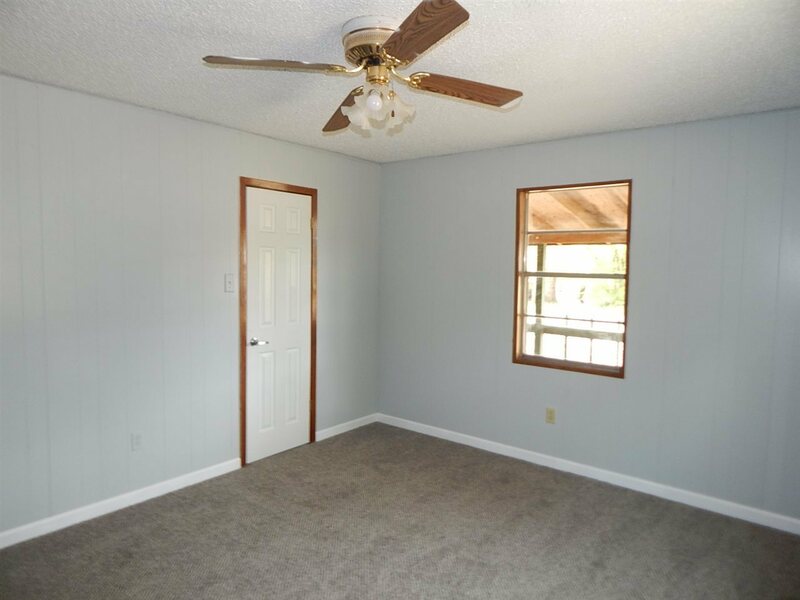 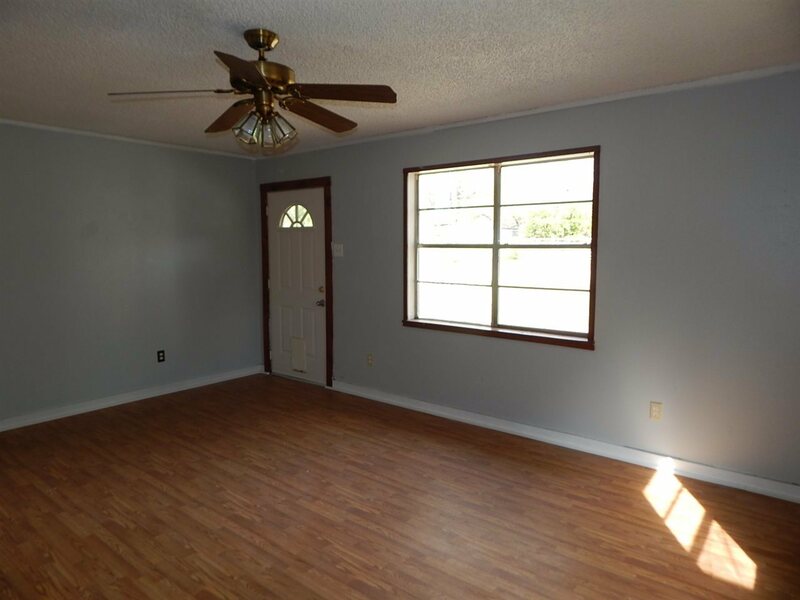 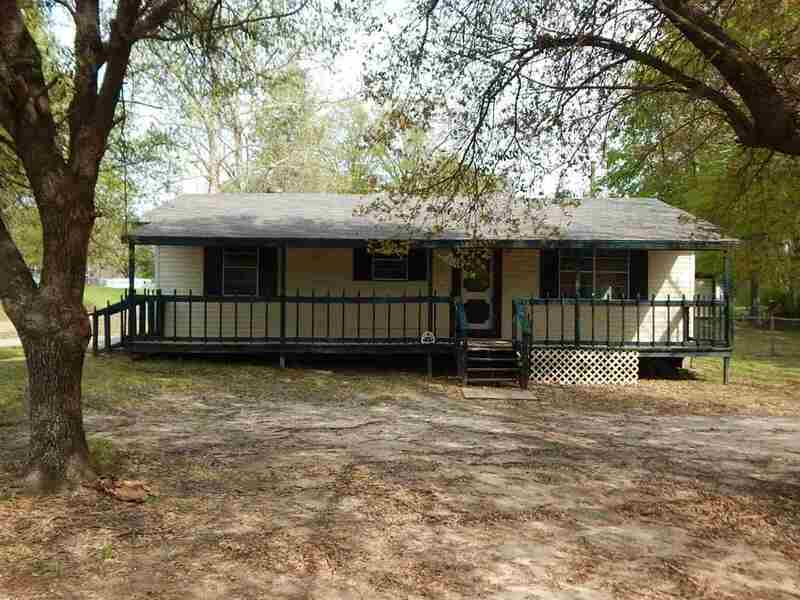 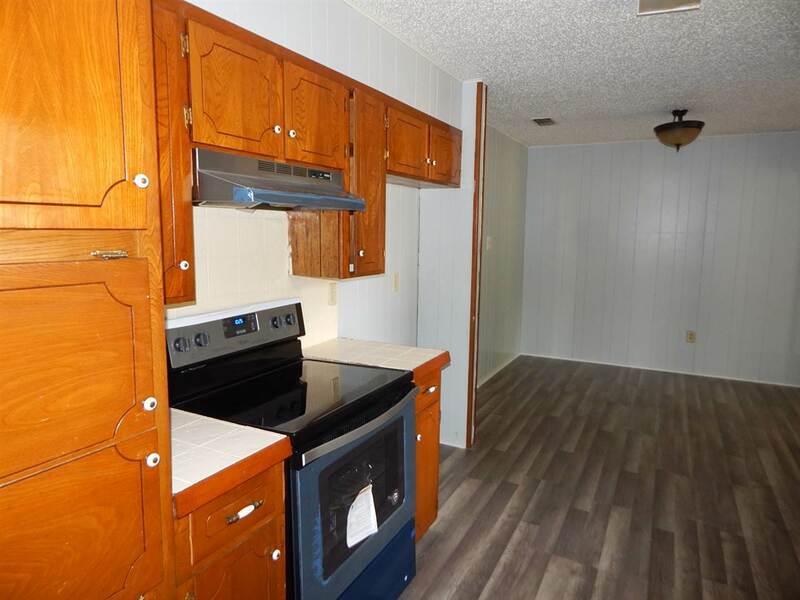 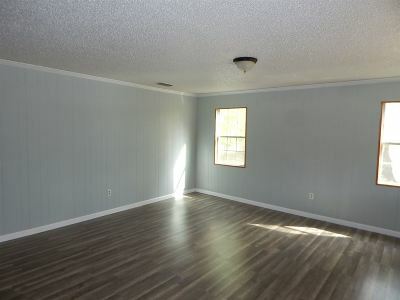 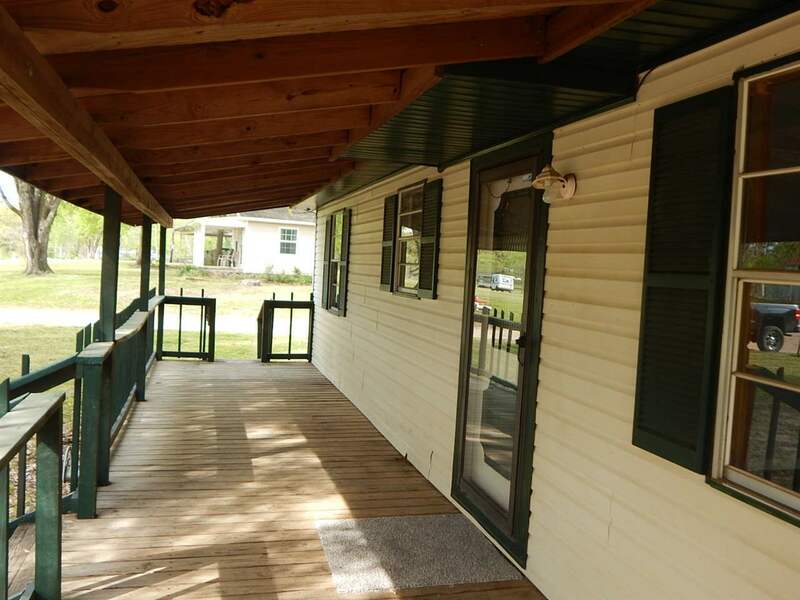 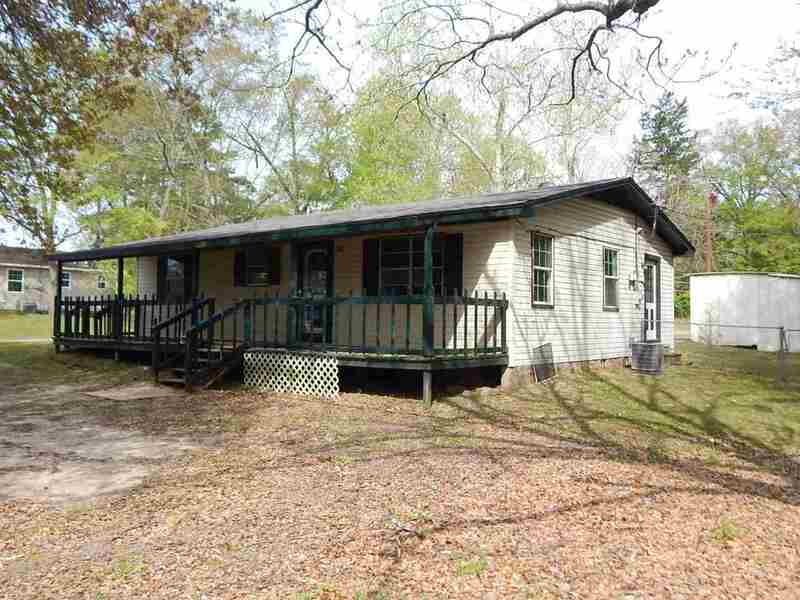 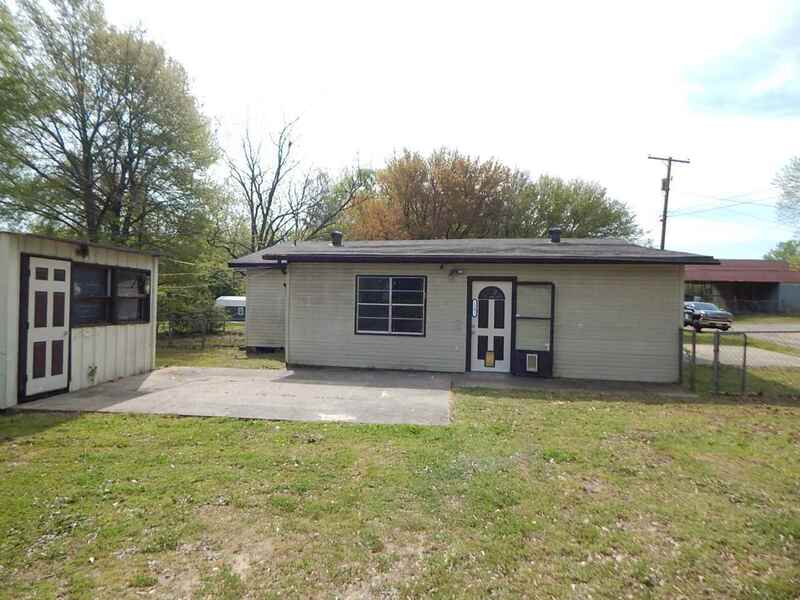 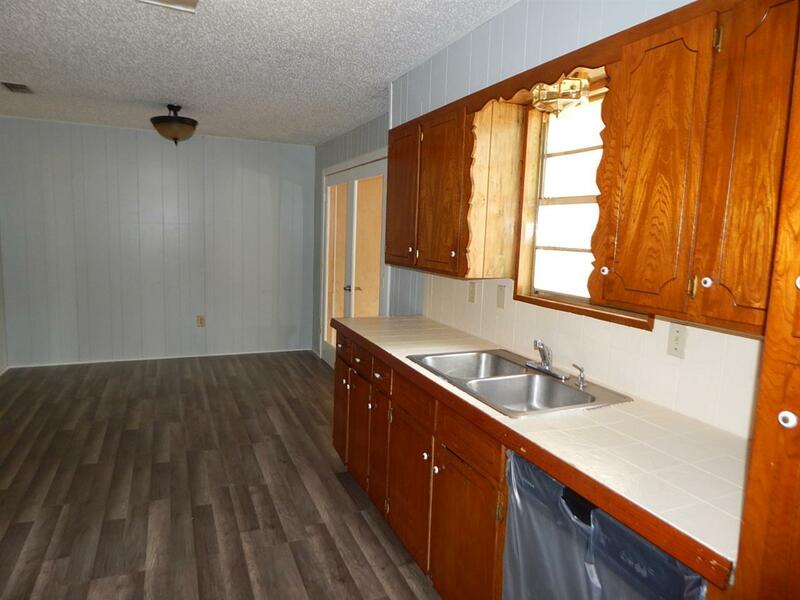 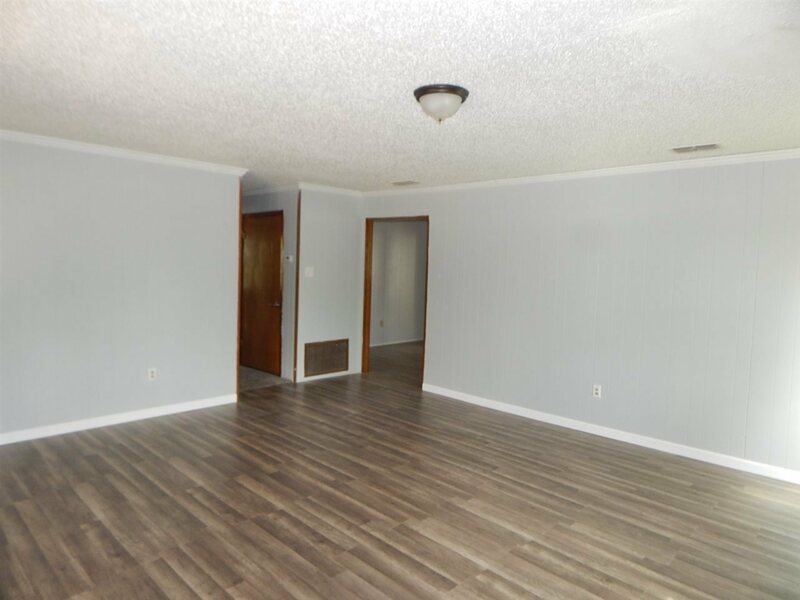 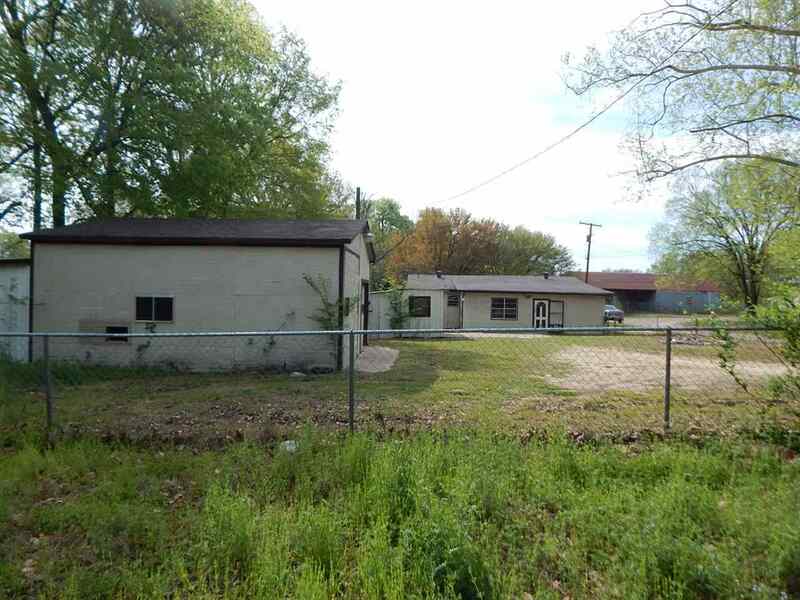 PAINT, ROOF, NEW APPLIANCES, FLOORING, SOME FIXTURES AND FAUCETS, GREAT FLOORPLAN, CENTRAL HEAT AND AIR, LARGE ROOMS, MASSIVE WALK IN CLOSET, BIG FRONT COVERED PORCH, SHADE TREES, FENCED BACK YARD WITH STORAGE BUILDING AND LARGE SHOP THAT WAS USED AS AN AUTOMOTIVE SHOP. 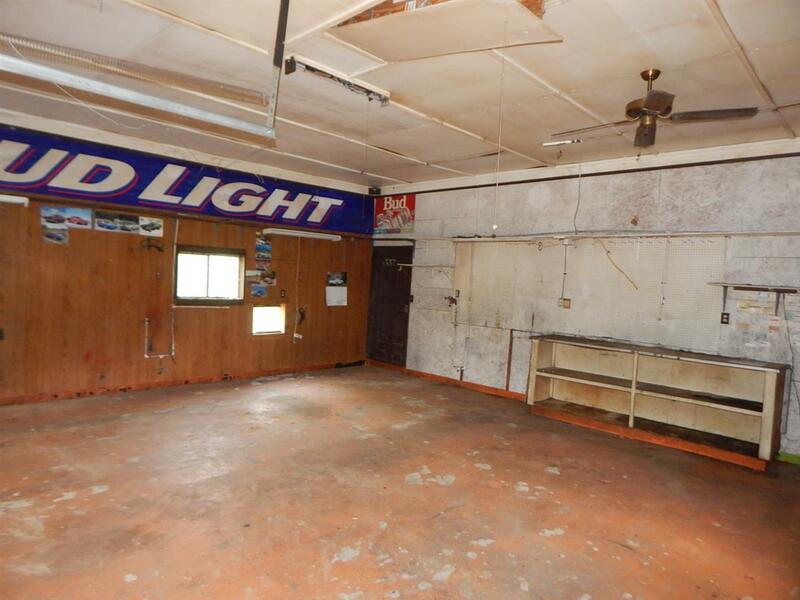 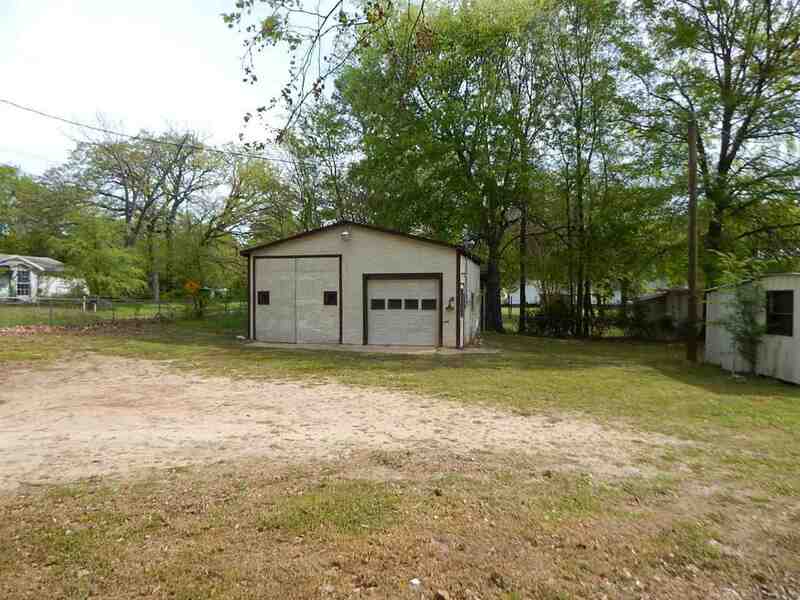 IF YOU NEED A BIG GARAGE TO WORK IN THEN THIS ONE IS FOR YOU. CALL FOR APPOINTMENT.